An ultra-small, ultra-stylish, lightweight 10A, Open-Fit BTE(Behind-The-Ear), the Unitron Unison 3 Moda’s tiny profile, coupled with inconspicuous slim tube open fittings make it a great choice for style-conscious clients. In fact, the tubes are so slim, they’re virtually invisible. Transparent, tiny plastic domes can replace custom earmolds. Additionally, the slim tubes offer better venting, and keep your ear canal from being blocked, for more natural listening. 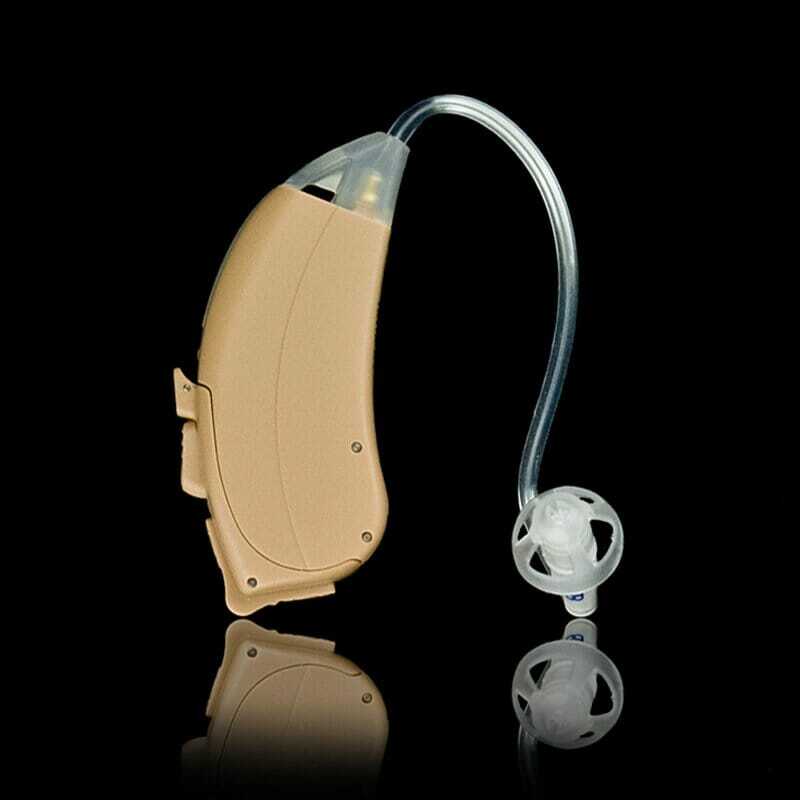 The Unitron Unison 3 also can be paired with standard earmolds, for those with more severe hearing losses. People with mild to severe hearing losses including high-frequency hearing losses. Those seeking high-value, communication-enhancing features & proven performance. Those who have active lifestyles, often in group conversations and diverse listening environments.